No need to drive to bring it home. 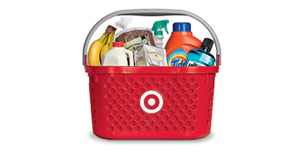 Target has 10-ct Up & Up Broadline Markers Sale $0.74 with Free Shipping. 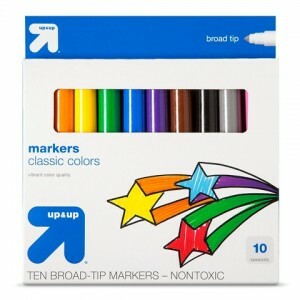 Stock up on markers and color pencils for school!